Only a few months after being named the winner of the 2018 Atlassian Partner Awards for Technology Excellence, Botron Software is delighted to announce that it has achieved Atlassian Platinum Solution Partner status, as well! Atlassian Solution Partners provide the services, implementation, consultancy, and solutions designed to enable customers to maximize their existing Atlassian investment by enhancing their tools with third-party apps and providing invaluable services in various areas. Platinum is the highest level of status a Solution Partner can achieve, followed by Gold and Silver. – Configuration manager for Jira: the enterprise standard solution for managing Jira configurations, trusted by over 1000+ companies, including highly-regulated corporations in pharmaceuticals, finance, defense, and vehicle manufacturing. Configuration Manager was the first app on the marketplace which enabled Jira admins to automate the promotion of configuration changes between Test-Staging-Production environments and allowed for the seamless merge and migration of Jira instances. The tool is an enterprise scalable solution designed to solve the most complex Jira administration challenges while minimizing risks of errors, saving thousands of hours, and protecting your production instance at all times. – Power Admin: the first app of its kind, Power Admin was designed as an advanced, yet intuitive, administration tool which enables admins to configure their Jira in a faster, smarter, and better way by understanding all dependencies and change impact for each configuration element at a glance. – Cycle Control: a robust solution designed to scale your Agile practices and fill the gap between managing a single team and a portfolio. 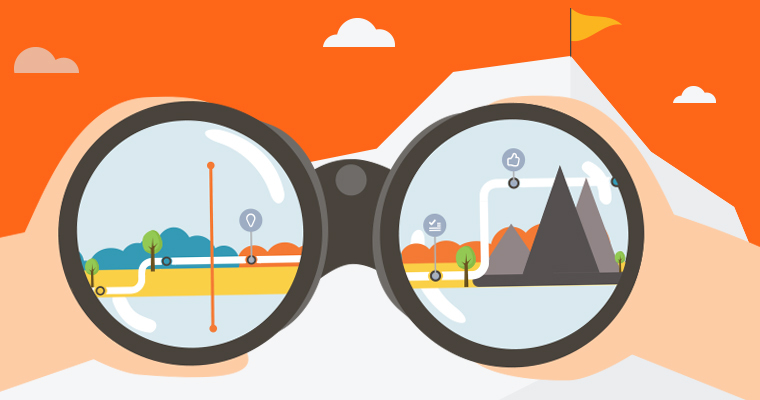 Cycle Control enables users to roll-up the data of any initiative that’s been tracked in Jira, and effectively monitor, track, and forecast its progress and status. Multiple teams can be aligned and coordinated easily and with ultimate precision using real-time data — an invaluable tool for managers looking to achieve a balance between enterprise governance and team autonomy. – Issue Matrix: a small, yet powerful tool designed to enhance the usability and agility of Jira Software & Jira Service Desk. 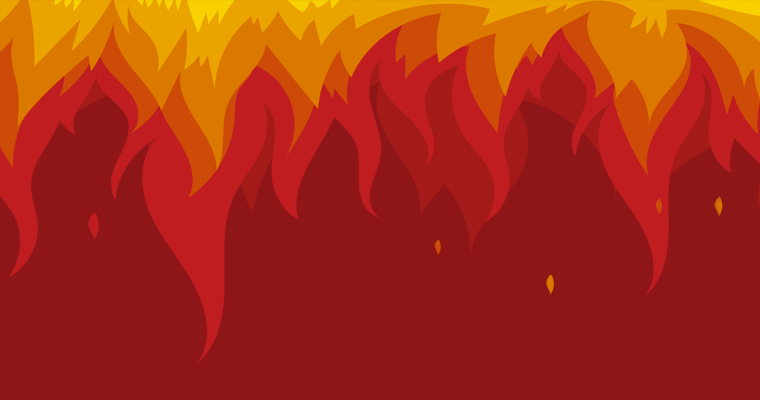 Issue Matrix is an invaluable tool for both technical and business users working with sub-tasks, linked issues, related issues, and Stories in Epics. Issue Matrix enables a highly-customizable and incredibly user-friendly visualization of critical information. – Professional Services: an end-to-end, high-fidelity Atlassian application consolidation, migration, and merger services. 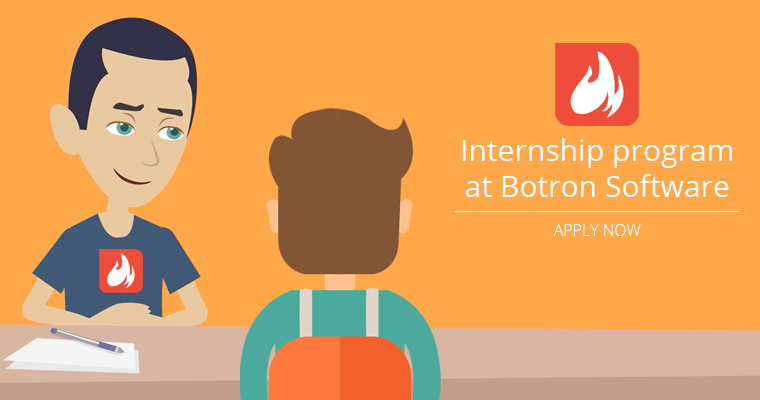 Throughout the years, Botron Software’s Professional services team has crafted a methodology, which enables 100% successful, seamless migrations with no data loss and compromised configuration, that is entirely transparent for the end user and have demonstrated an ROI from several weeks to a few months. Our migration and consolidation services cover the entire spectrum of environment types, deployment options, and Atlassian applications. 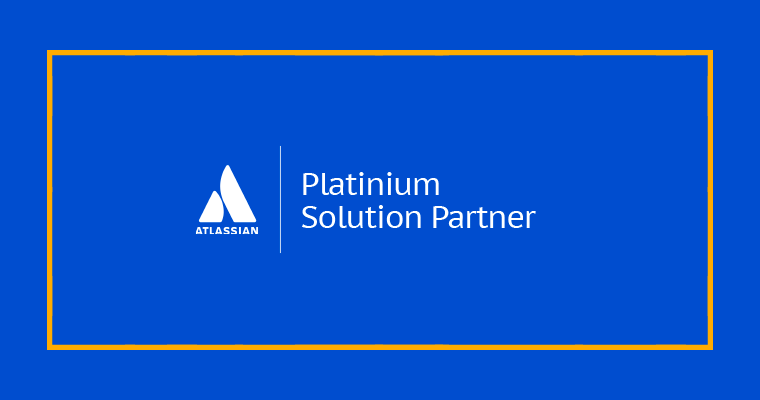 We are incredibly proud of the hard work of our team, and are welcoming 2019 as official Atlassian Platinum Solution Partners!